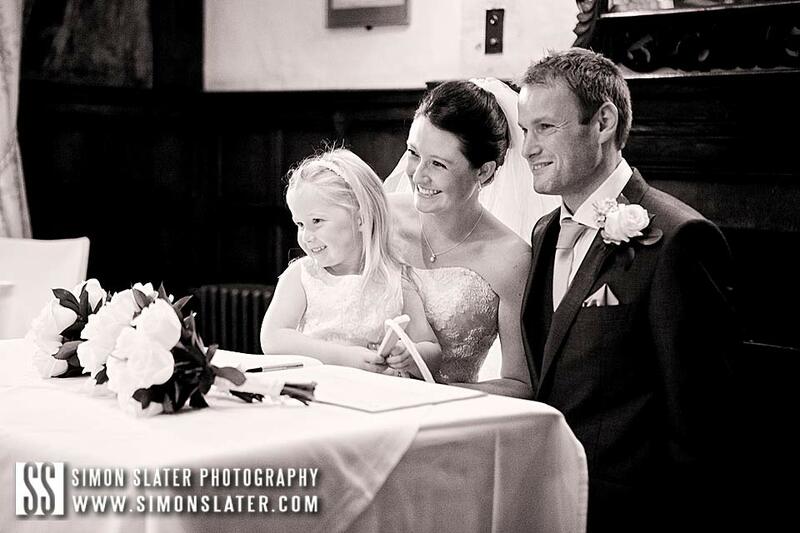 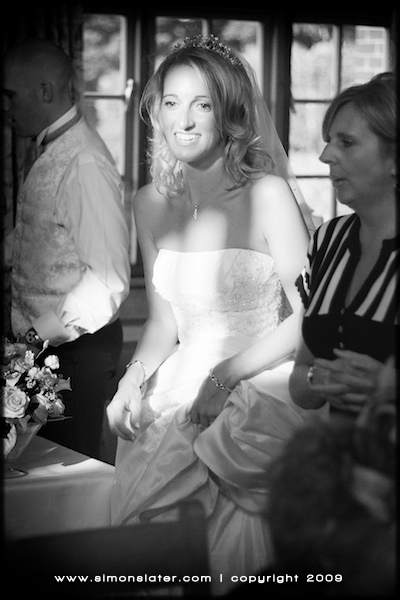 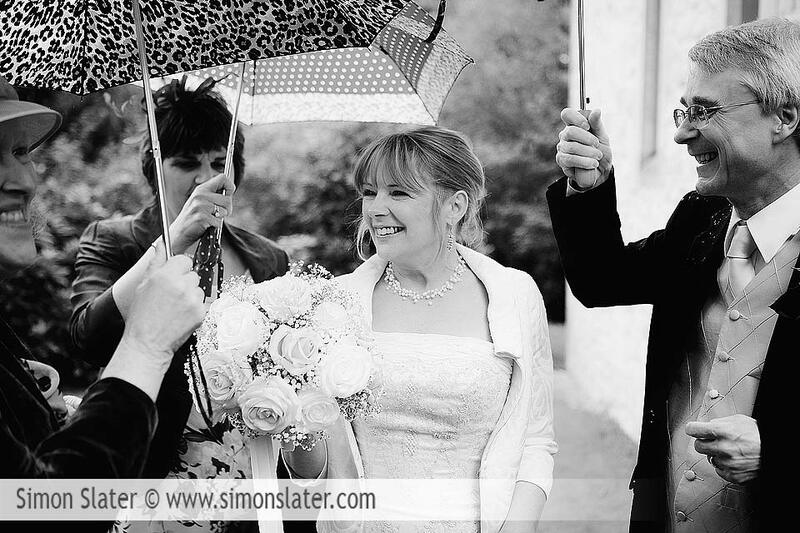 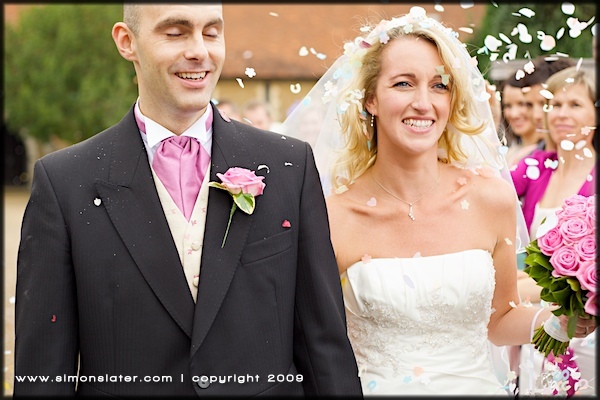 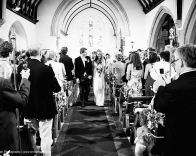 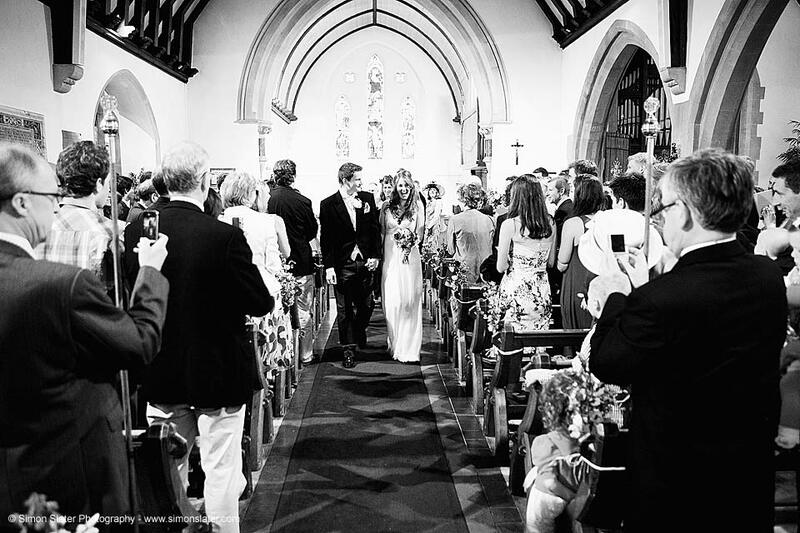 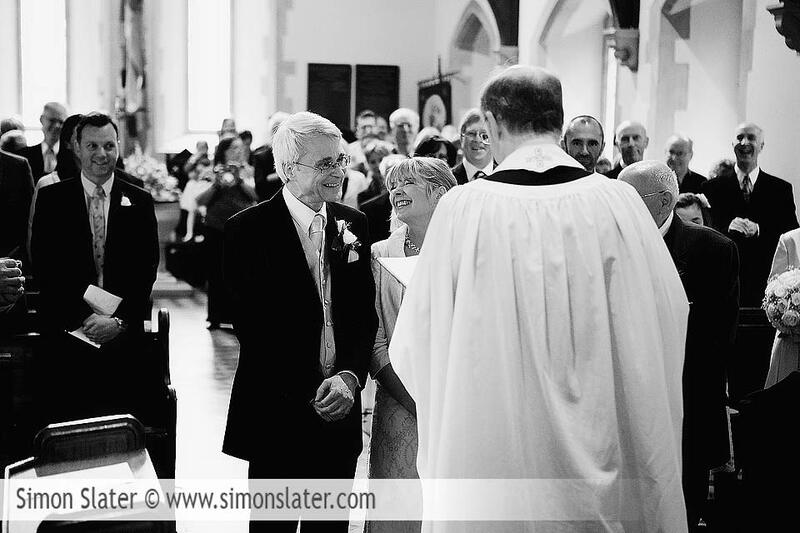 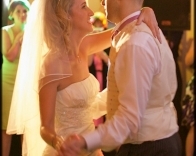 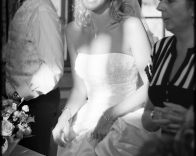 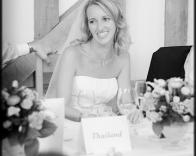 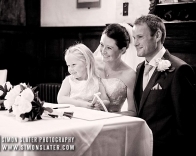 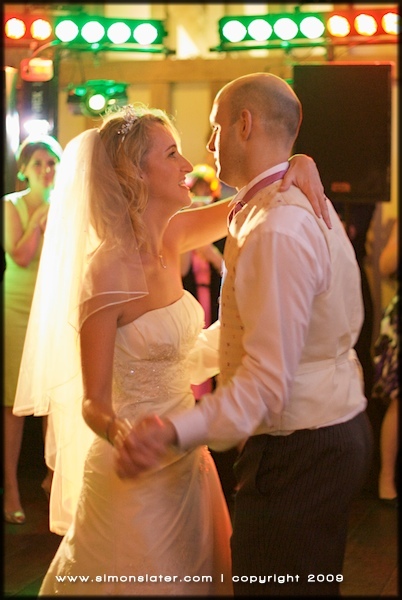 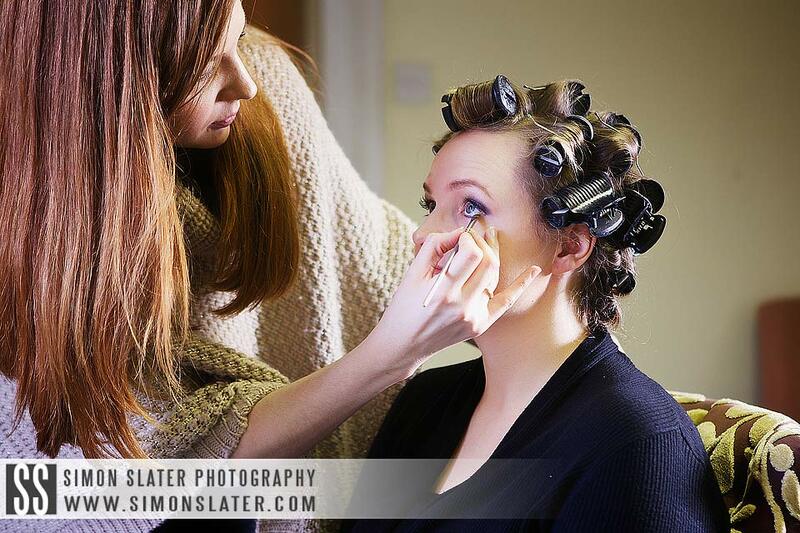 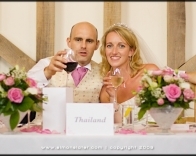 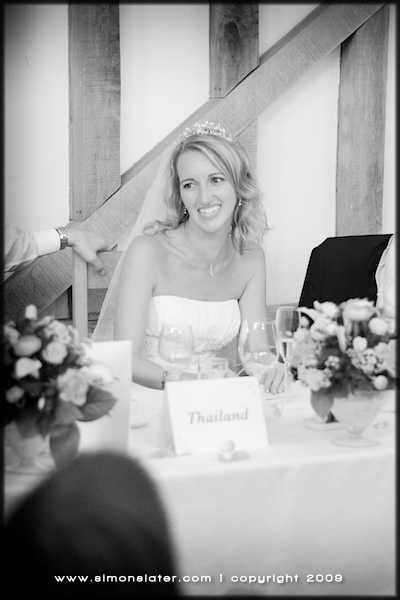 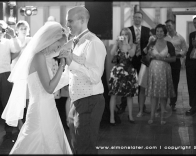 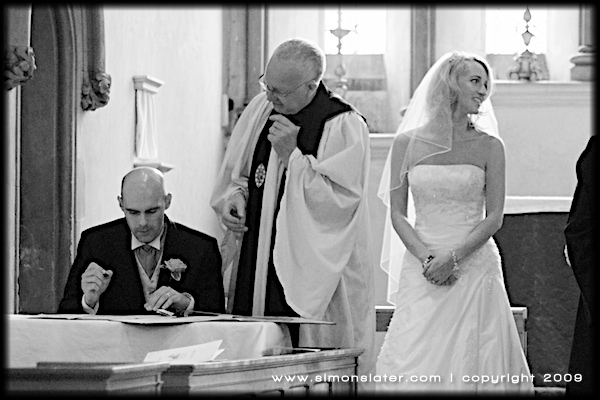 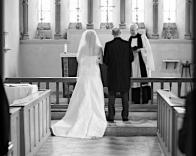 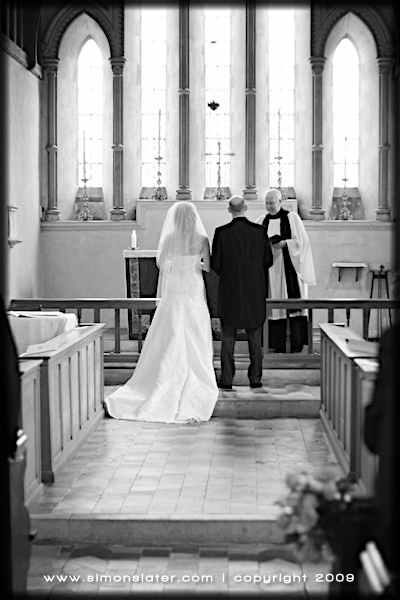 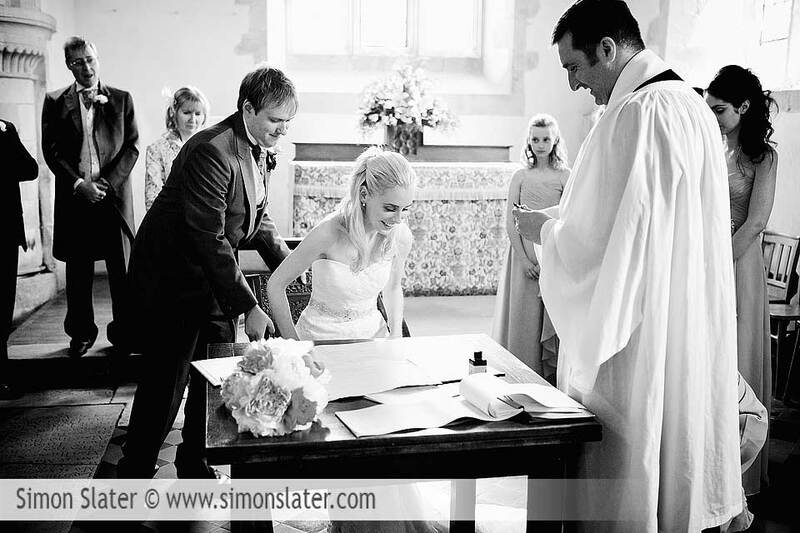 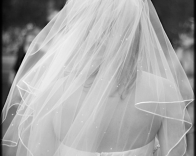 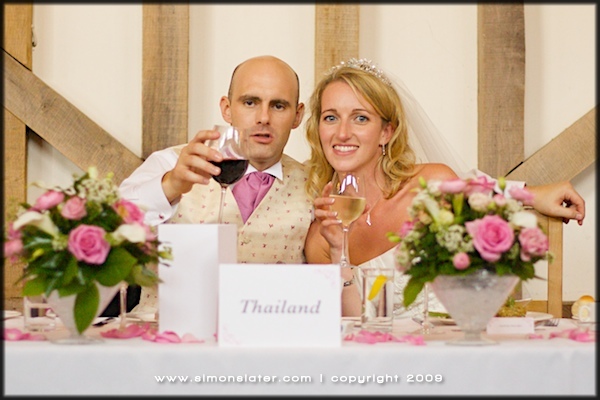 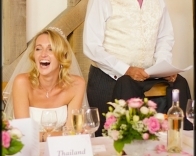 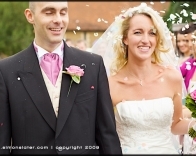 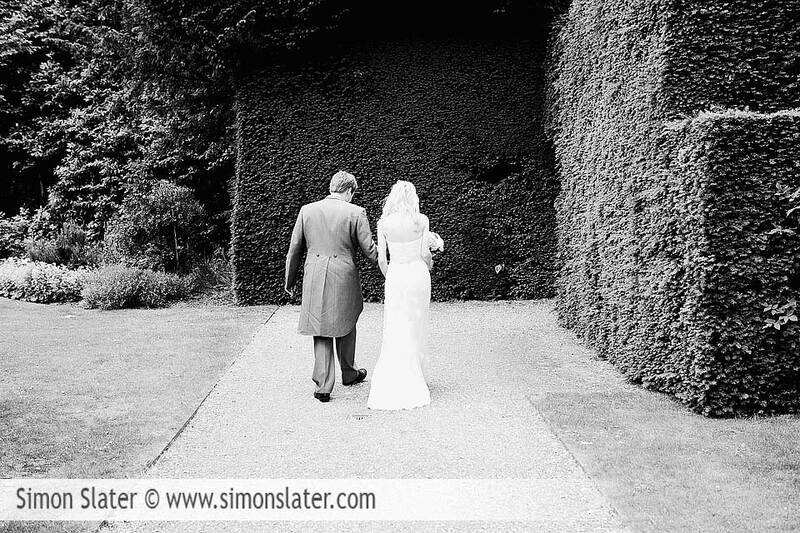 Caroline and Graham were married at St. Luke’s Church in Burpham, Surrey. 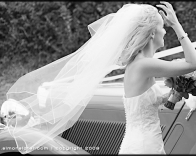 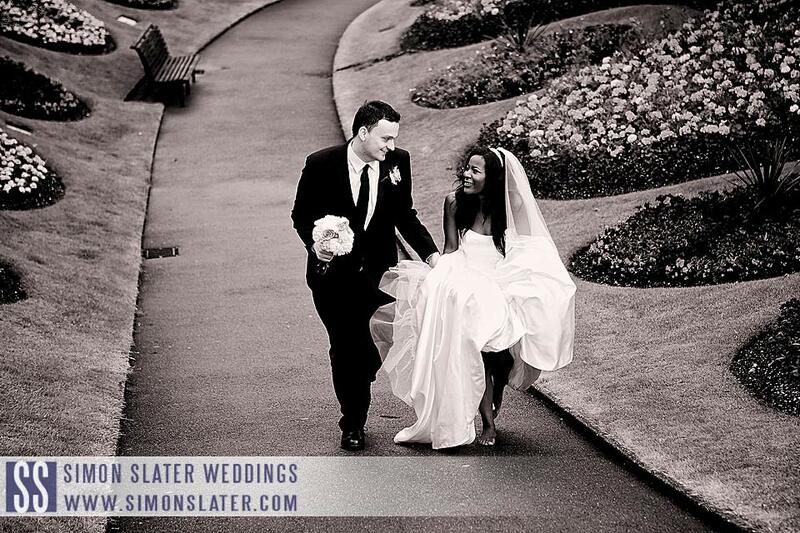 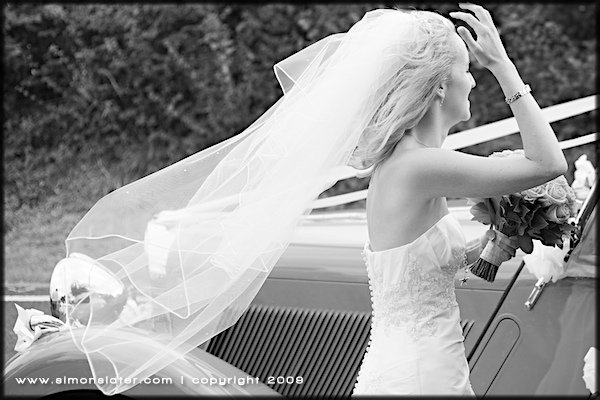 After the marriage ceremony they were transported in a lovely family members classic Talbot convertible sports car to the reception venue. 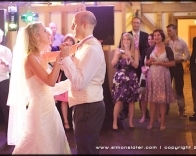 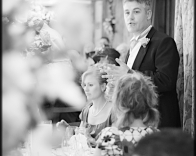 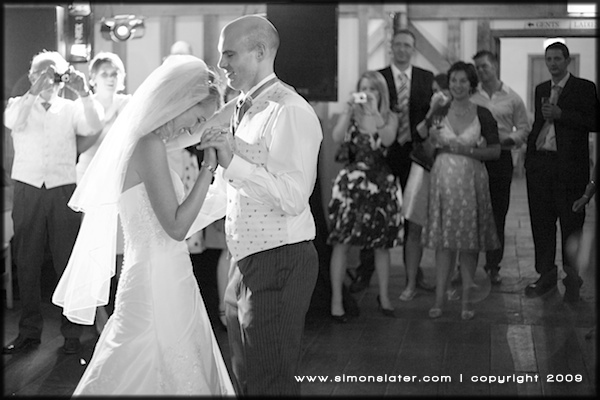 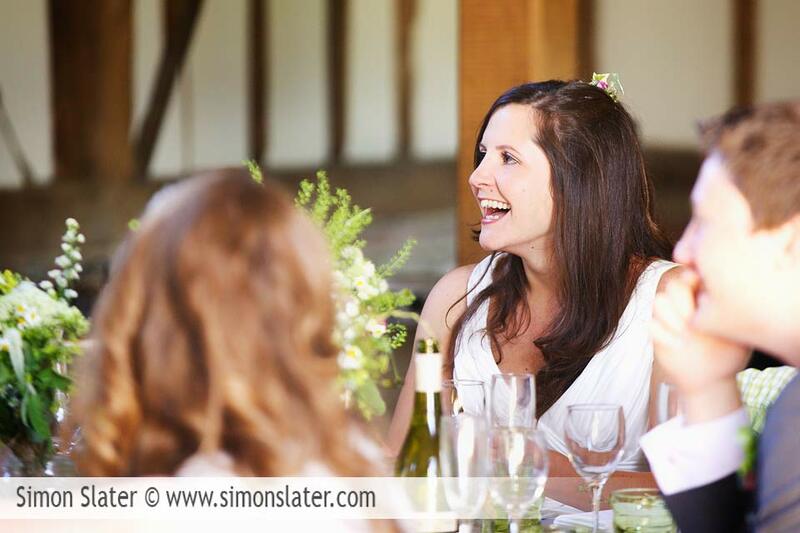 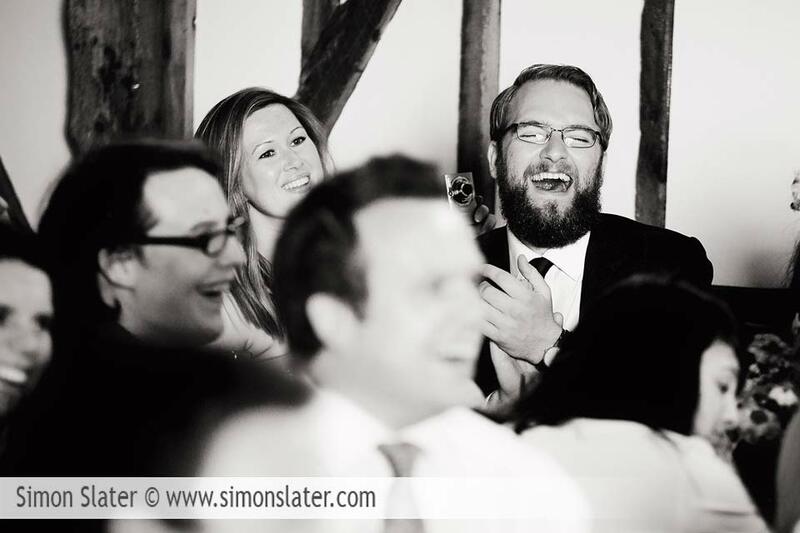 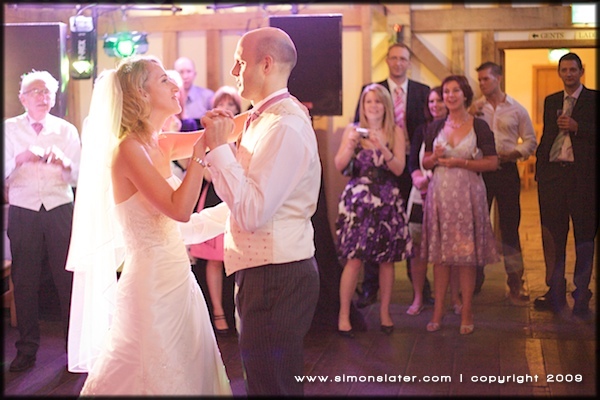 The reception was held at the stunning Gate Street Barn in Bramley, Surrey. 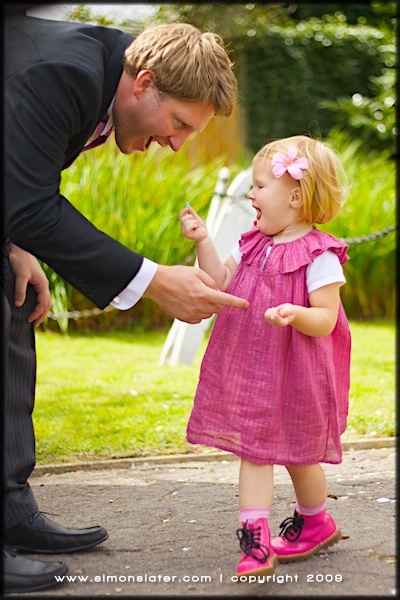 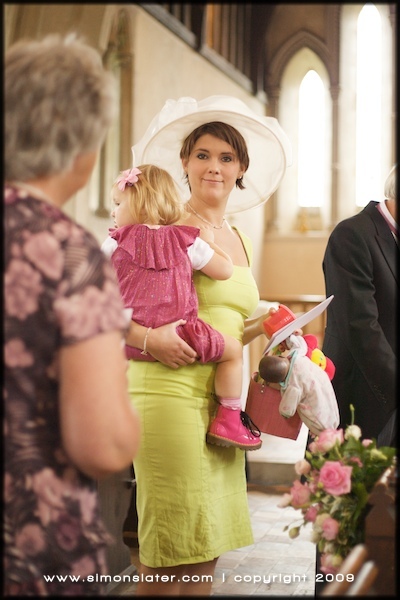 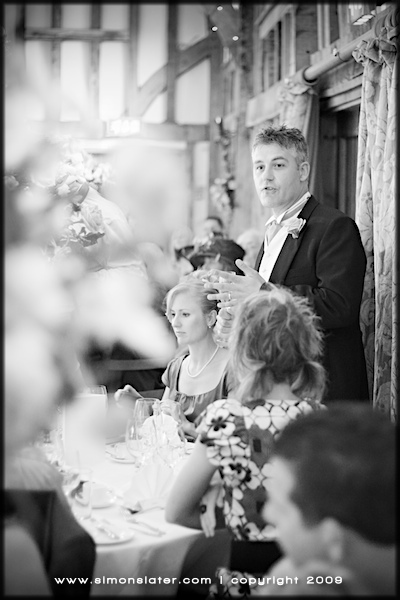 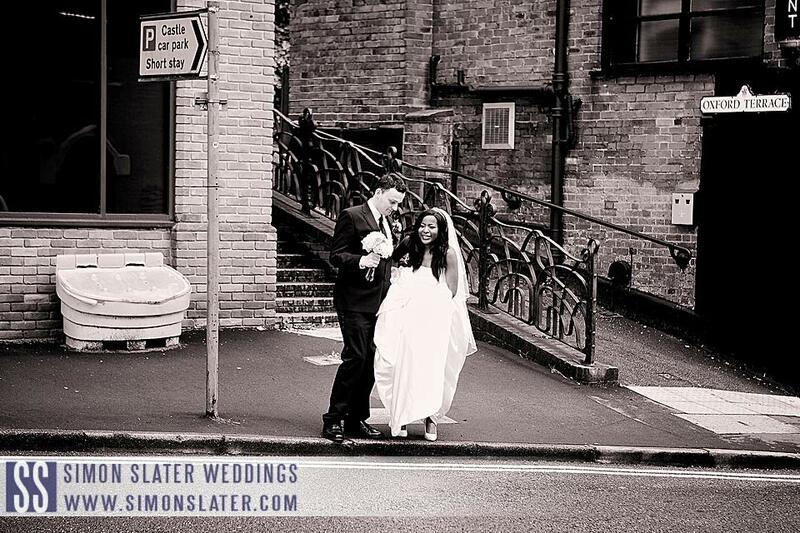 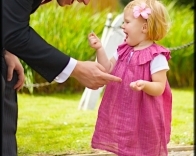 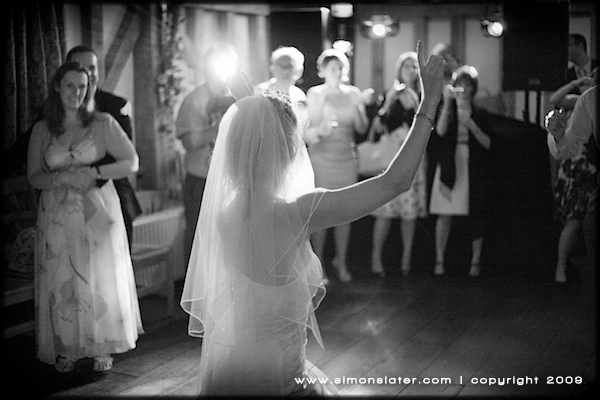 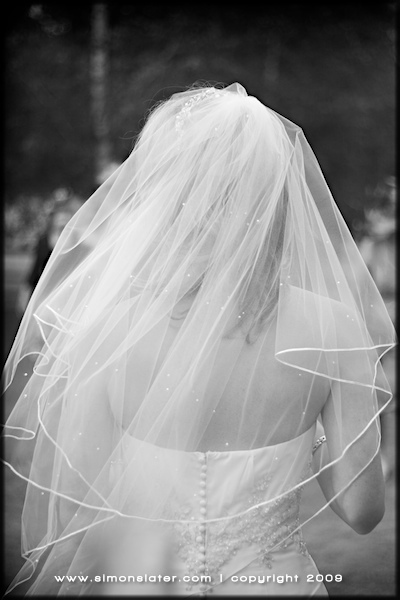 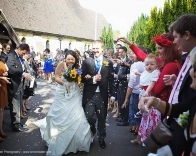 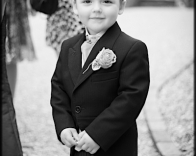 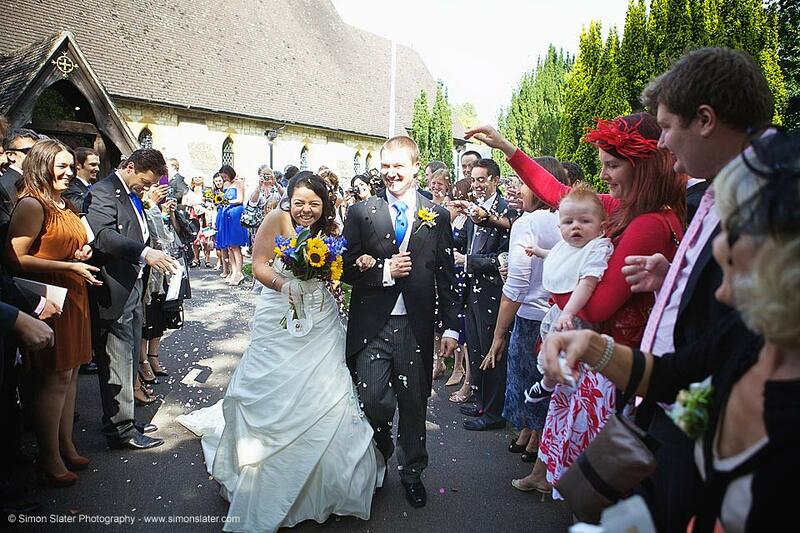 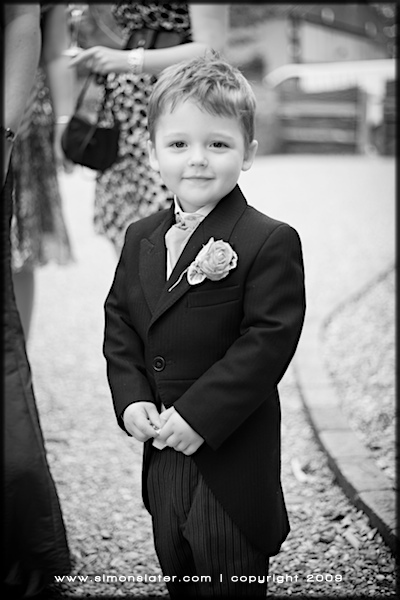 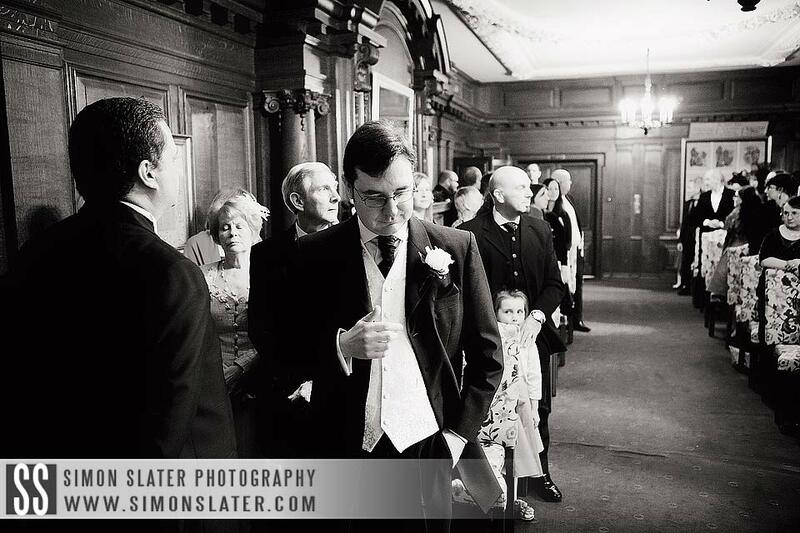 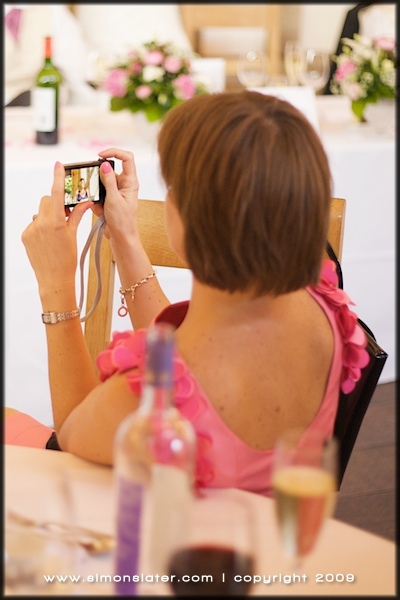 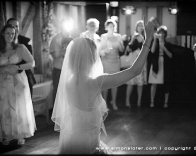 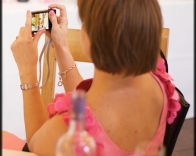 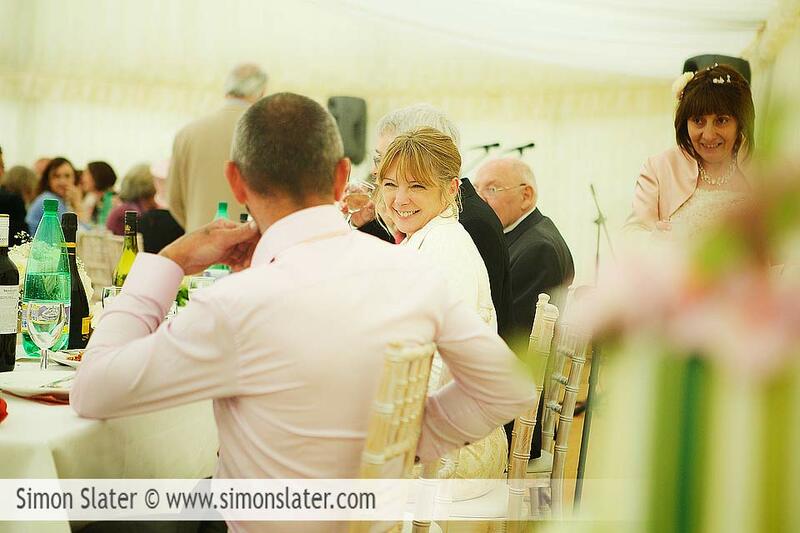 This entry was posted in Wedding Photography and tagged Gate Street Barn, St. Lukes Church, Wedding Photography.